Amarenco, a European renewable energy IPP, has announced that it has become number one in the highly competitive 100kW-8MW rooftop solar segment in France, after winning 32MW in the latest CRE4.5 Buildings tender. Amarenco has been awarded a total capacity of more than 100MW across the five consecutive calls for tenders in this category, far ahead of Urbasolar (81MW) and Technique Solaire (68MW). Amarenco's rooftop projects are distributed across two development platforms, one of which was established in partnership with TOTAL SOLAR. To carry out the projects, the company will unlock more than â‚¬120 million of investment. "Beyond this undisputed leadership position in France, it is important to point out that thanks to our high level of professionalism and deep expertise, Amarenco always builds all of its winning projects. Although this seems like a given, it is not always the case with French tenders, where low tariffs can prevent certain players from delivering their projects when subsequent price variations negatively impact on the construction costs", commented Olivier Carré, President of Amarenco France. 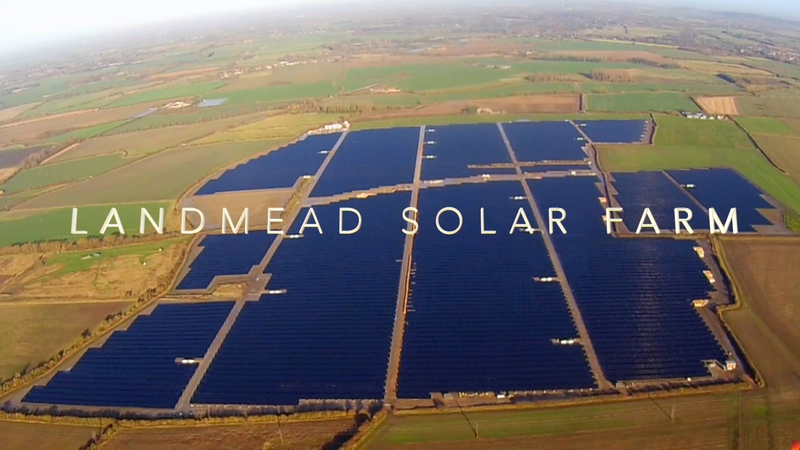 With more than 80 employees divided between France and Ireland, and a French asset fleet of 1300 PV plants managed from its headquarters in south-west France, the company combines a strong local anchorage with large international ambitions. It currently has a development portfolio of close to 1GW, composed of projects located across Ireland, France, as well as other areas. "We are proud of the strong growth momentum of our company. We also continue to recruit among the best talent in France because it is pre-eminently through our teams' high level of expertise that Amarenco has become the leader in rooftop photovoltaics in this market. We are also about to carry out various other ambitious projects, which will be announced in the near future", adds Alain Desvigne, Chairman of the Amarenco board. For the last 10 years, Amarenco France has been working in close partnership with agricultural landowners, local authorities and businesses. Its projects are particularly distinguished by their environmental requirements, their innovations, as well as their collaborative and participative approaches, which appealed to all farmers and businesses who join in this success.